Janet Whitehead works and lives in Vancouver, BC. She is the mother of 3 children and has a granddaughter. Five years ago I was diagnosed with lung cancer. I had most of my left lung and lymph nodes removed in my first surgery and tumours removed from my right lung in a second surgery three months later. I’ve never smoked. It was a huge shock. Like most people, I thought only people who smoked got lung cancer. But that’s not the case. Posted in Janet Whitehead, Patients' blog. Tags: evironmental health. 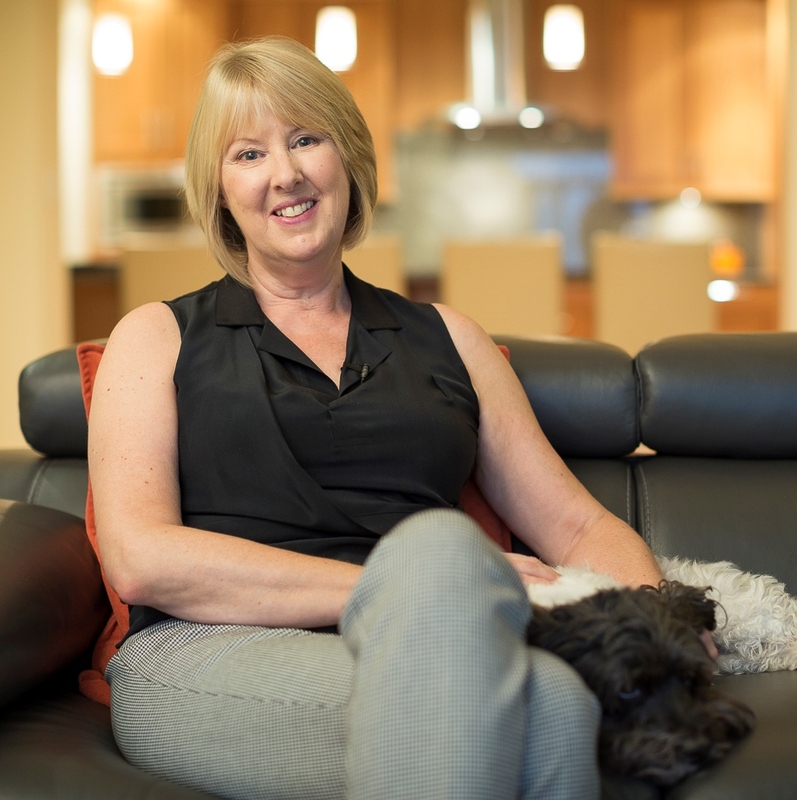 Janet Whitehead, lung cancer, patient, radon on July 29, 2015 by CMAJ. Highlights of the June 16th issue of CMAJ, presented by Dr. Diane Kelsall, deputy editor. In this issue: Canadian policies on radon, developmental coordination disorder in school-age children, social egg freezing, nitrofurantoin for UTIs in older women, psychotic disorders among immigrant populations, and more. Posted in Podcasts. Tags: developmental coordination disorder, immigration, nitrofurantoin, psychosis, psychotic disorders, radon, social egg freezing on June 17, 2015 by CMAJ.